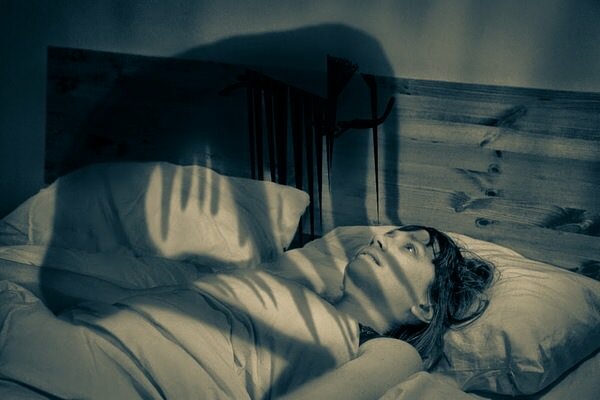 Many people have been through it, but end up thinking it’s a nightmare, more actually may be a sleep paralysis, many people do not know what is sleep paralysis, she is a disorder that occurs when falling asleep or waking up, in which comes to last between 2 to 5 minutes. 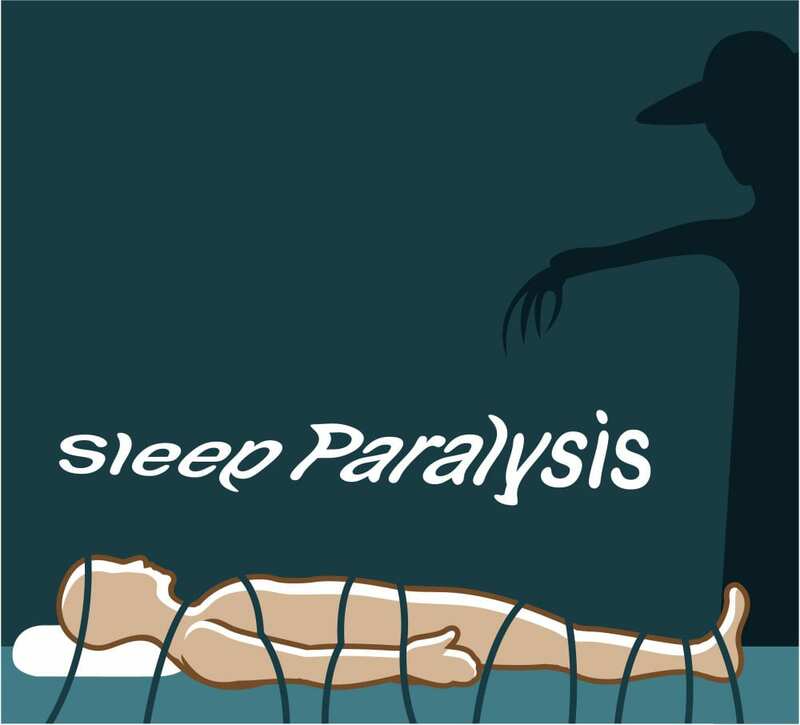 Sleep paralysis occurs when the individual awakens his conscience but can’t move causing anguish, fear and terror. So many people end up thinking it was a nightmare. 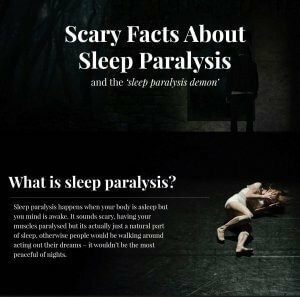 And lastly what may be the most common symptom of sleep paralysis is seems to be other individuals in the same room that you are sleeping. If you’ve been having paralysis, you should focus on your body, so the movement you will be able to force into a state of complete arousal, in which usually toes, hands or tongue are the easiest to move. Try to make the maximum effort to move the eyes. The movement of their eyes, you look around, it’s usually not affected by sleep paralysis. It is recommended to quickly move their eyes up and down, so you will be able to leave the state of paralysis.